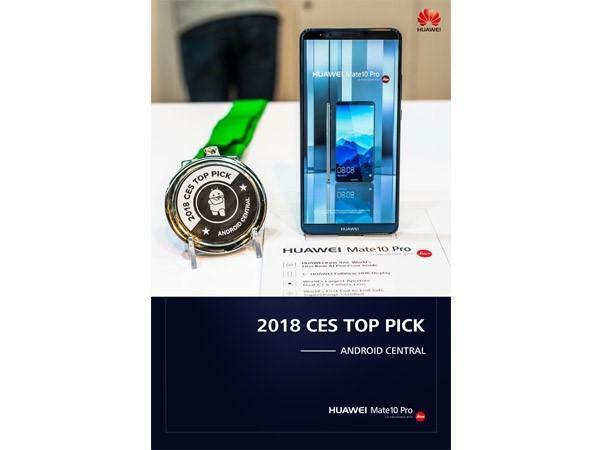 LAS VEGAS – Jan. 10, 2018 – HUAWEI is an early winner at CES ® 2018, earning awards from global technology media titles following the HUAWEI Mate 10 Pro’s introduction to the U.S. market and the unveiling of the HUAWEI WiFi Q2 Series. 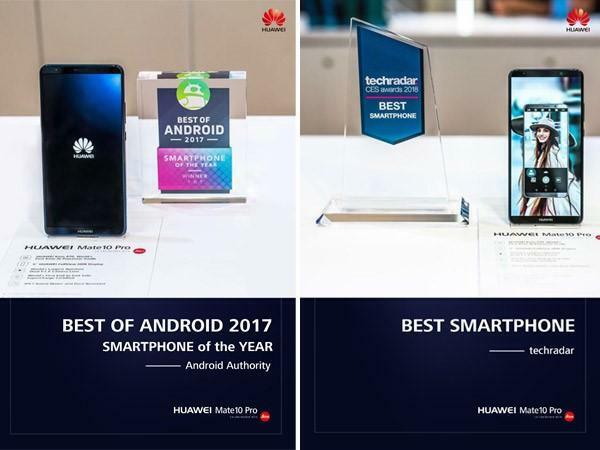 Highlighting the HUAWEI Mate 10 Pro’s mobile AI processor, New Leica Dual Camera and long-lasting battery, among other features, media presented HUAWEI four awards – including ‘Smartphone of the Year’ from Android Authority. The HUAWEI WiFi Q2 Series was recognised for its full-coverage wireless connectivity. Android Police recognised the HUAWEI Mate 10 Pro as a ‘Best of CES 2018’ for its Kirin 970 processor, intelligent New Leica Dual Camera, and long-lasting battery power. The publication also called the device “sleek and downright beautiful.” Android Police is a global publication covering news about technology, business and entertainment. It receives over 19 million unique monthly visits. HUAWEI’s products and services are available in more than 170 countries, and are used by a third of the world’s population. Fifteen R&D centres have been set up in the United States, Germany, Sweden, Russia, India and China. HUAWEI Consumer BG is one of HUAWEI’s three business units and covers smartphones, PC and tablets, wearables and cloud services, etc. 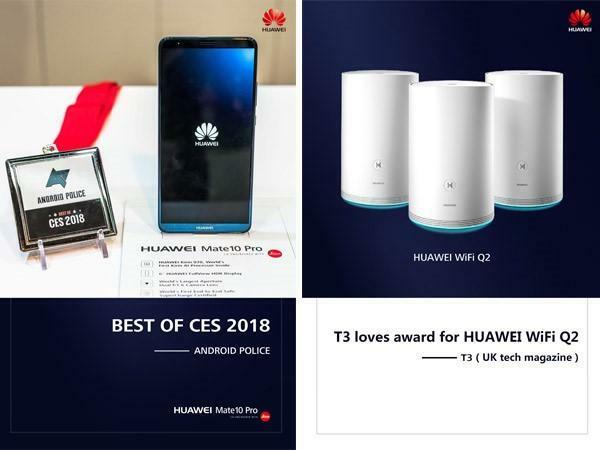 HUAWEI’s global network is built on almost 30 years of expertise in the telecom industry and is dedicated to delivering the latest technological advances to consumers around the world.